New inspiration could wait behind any corner! 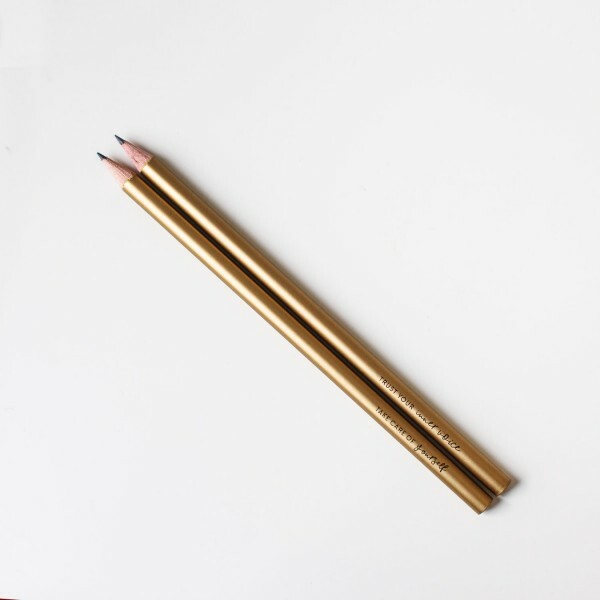 With these gorgeous golden pencils, you'll never lose a thought and are always ready to write down new ideas. We've included two pencils with different mindfulness quotes in this shiny set.